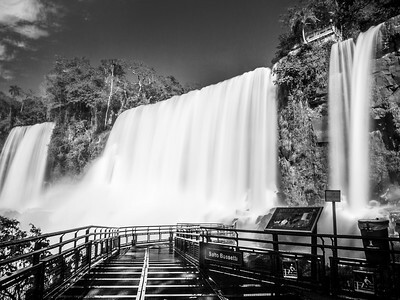 This album focuses on the fabulous Iguazu Falls. 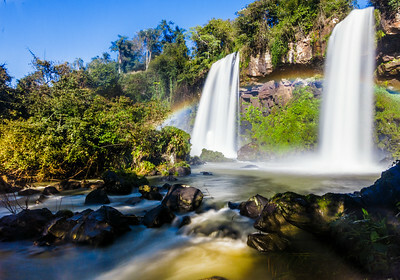 It is the most amazing & spectacular waterfall that I have ever seen. 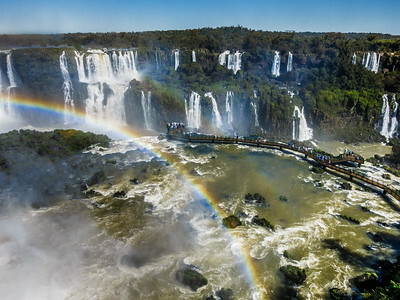 It undoubtedly deserves its UNESCO World Heritage Site designation obtained in 1984 and 1987 for the Argentinian & Brazilian side, respectively. I had the chance to visit both sides (one day each). Needless to say that it was sensational to shoot this fantastic present of our Mother Nature. 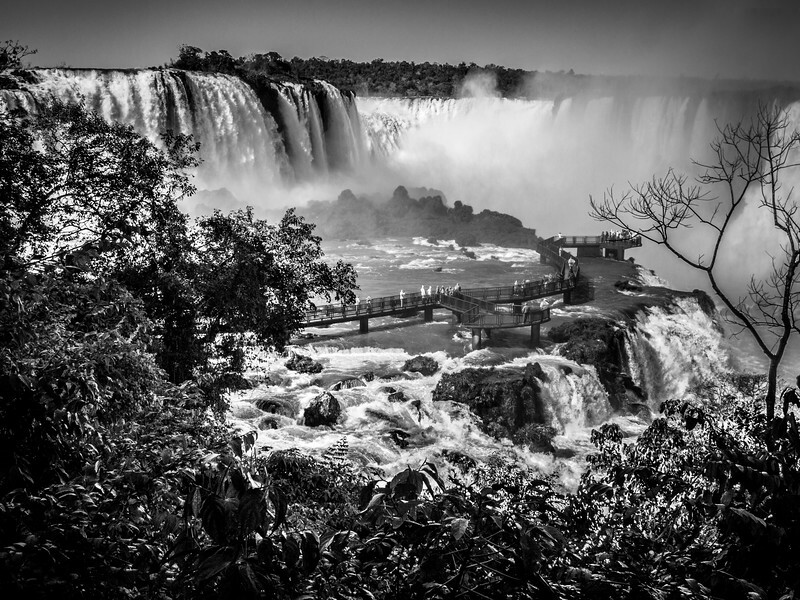 The sumptuous Iguazu Falls seen from the Brazilian side. 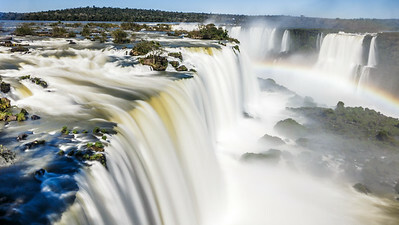 The sumptuous Iguazu Falls seen from the Brazilian side close to the spectacular vista of Luna Llena. 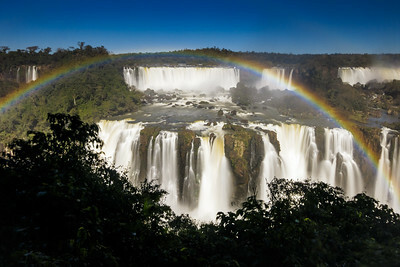 The magnificent Iguazu Falls shot from Luna Llena on the Brazilian side. 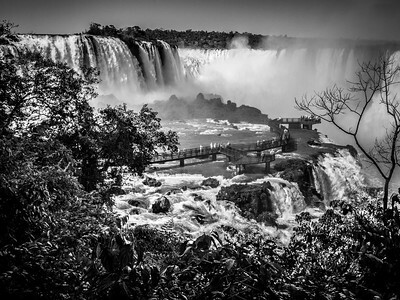 Iguazu Falls captured at the Argentinian side. Salto Bossetti at the Argentinian side. 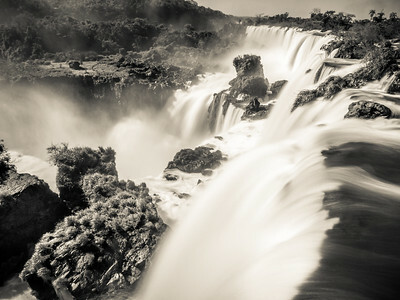 Salto Dos Hermanas at the Argentinian side. 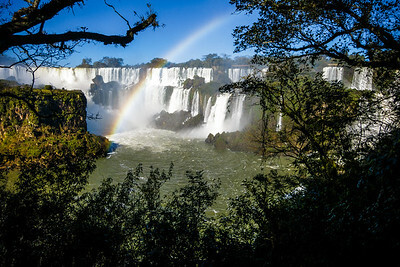 Salto San Martin at the Argentinian side. 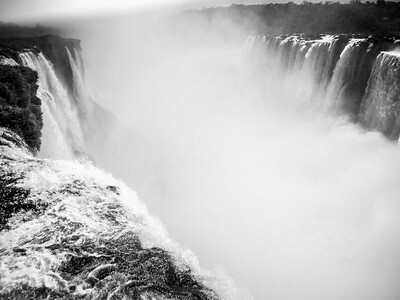 The amazing & fabulous Garganta del Diablo on the Argentinian side.